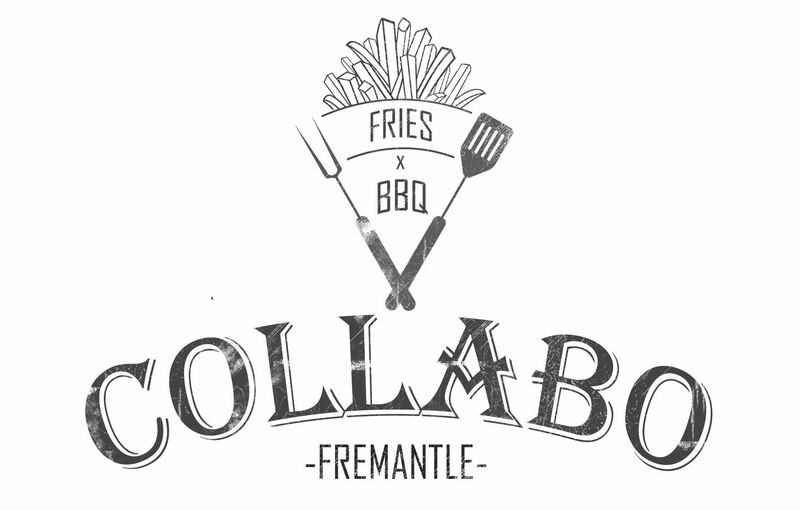 Fremantle lends itself to tucking into a great serving of hot, delicious, salty chips and fish. The girls and guys at Collabo are passionate about their fish and chips constantly checking and sampling batters and fish to ensure you get only the best. Crispy batter, succulent fish, freshly cooked to order, come try our sensational battered chip on a stick, the twist potato. Come on in and see us soon. you know you want to.